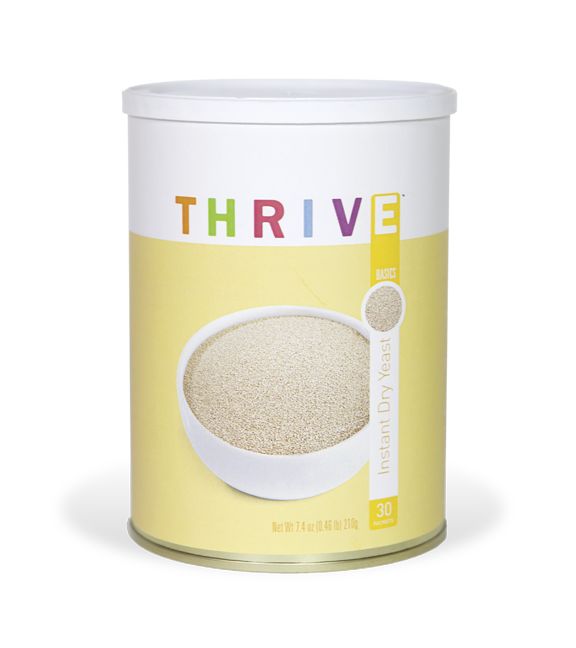 Make delicious homemade bread with Thrive™ Instant Dry Yeast. It will make your loaves, rolls, breadsticks, scones, doughnuts and more irresistibly light and fluffy. Use as you would store-bought instant yeast.